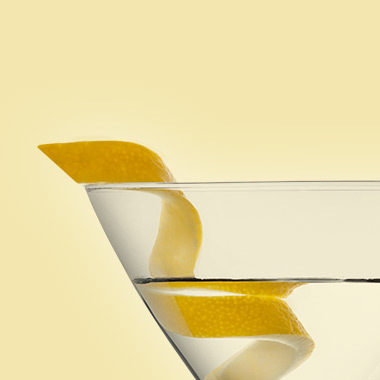 Vodka is an incredibly cocktail-friendly spirit which delights in mixing it up with everything from tomato juice to the best bubbly. 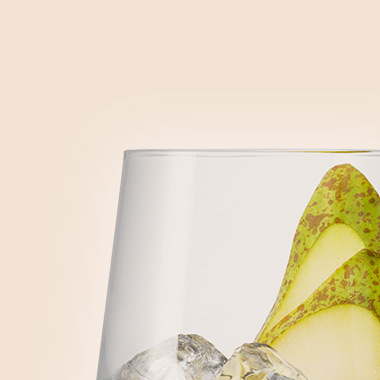 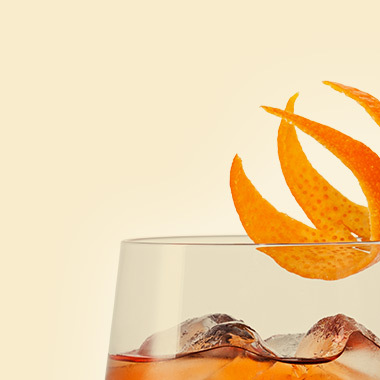 Ogilvy’s neutral and flawlessly smooth spirit makes it a clean, clear canvas for all manner of inventive concoctions. 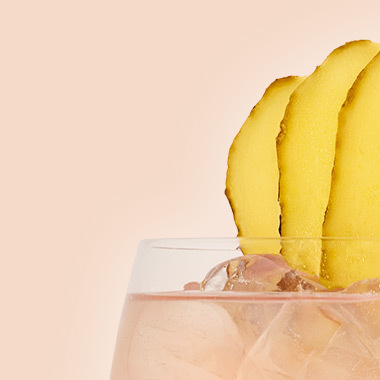 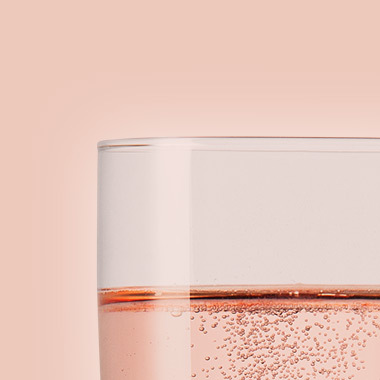 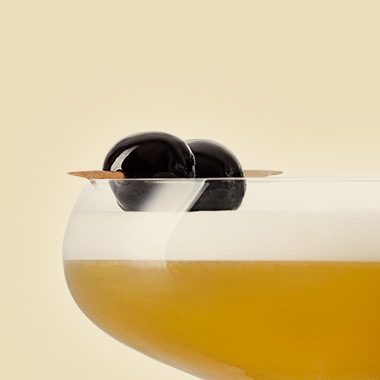 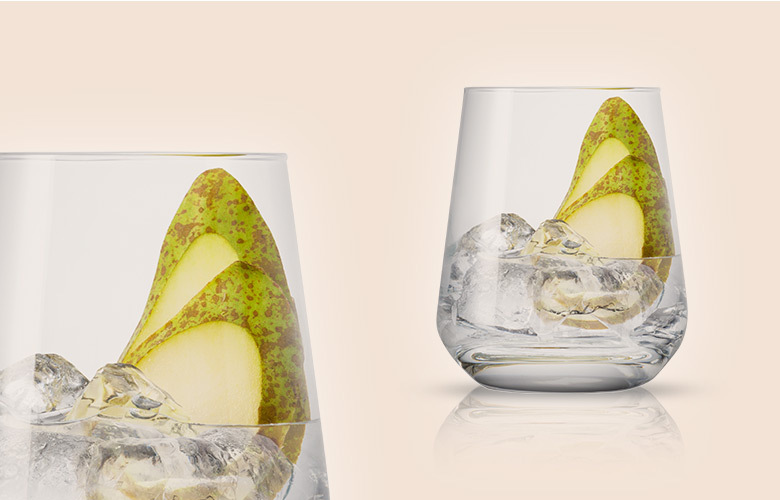 So, meet your inner mixologist by trying a few of our favourites.